› Where: Revelry Room, 41 Station St.
› When: All shows 9 p.m., doors open 8 p.m.
› Tickets: Must be 18 or older to attend and provide valid photo ID to enter. There's a new force making waves in country music: Gary Stanton and Charlie Muncaster, natives of Mobile, Ala. 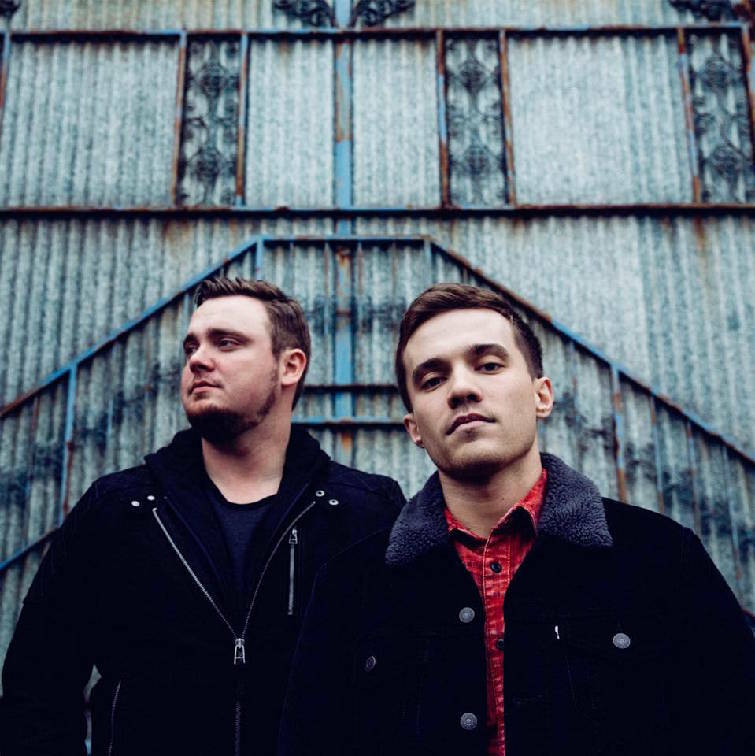 The pair formed Muscadine Bloodline in 2016 and already have three single releases under their belt and a schedule full of shows spanning coast to coast. Muncaster's contemporary vocals complement Stanton's harmonies and guitar licks. The duo is a refreshing mix of talent, passion and unfiltered authenticity. Their sound mingles the brash irreverence of early Southern rockers with the seductive quality of '90s country love songs. Captivating hooks heard in songs like "Porch Swing Angel" and the anthemic "Shut Your Mouth" stand as testament to Muscadine Bloodline's wide range of music-making capability. Channing Wilson will open at Revelry Room on Friday, April 7.